Nanci Doherty attended Oregon State University and graduated from Portland State University in 1996. After working for years in the corporate world she determined that world was not for her. She was called to help people in another way and decided it would be through massage and bodywork. 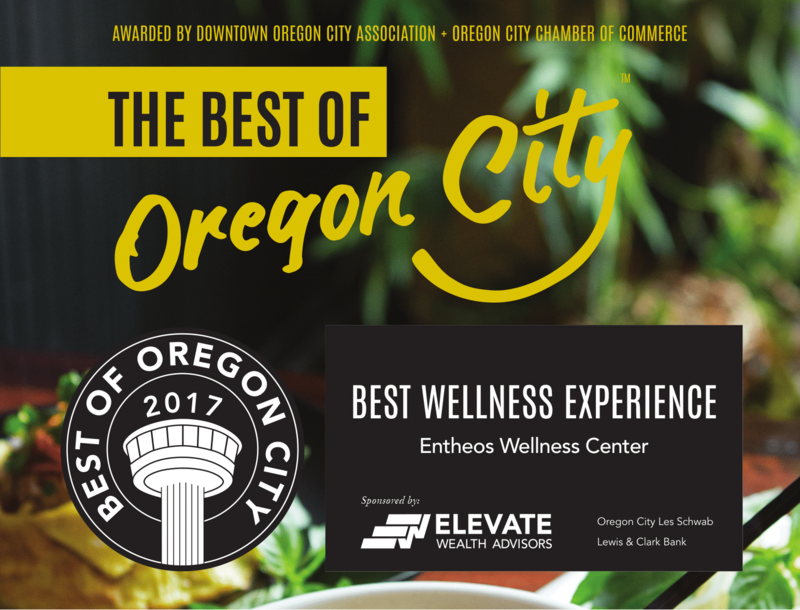 So after attending Oregon School of Massage in Portland she earned her massage license in 2004. 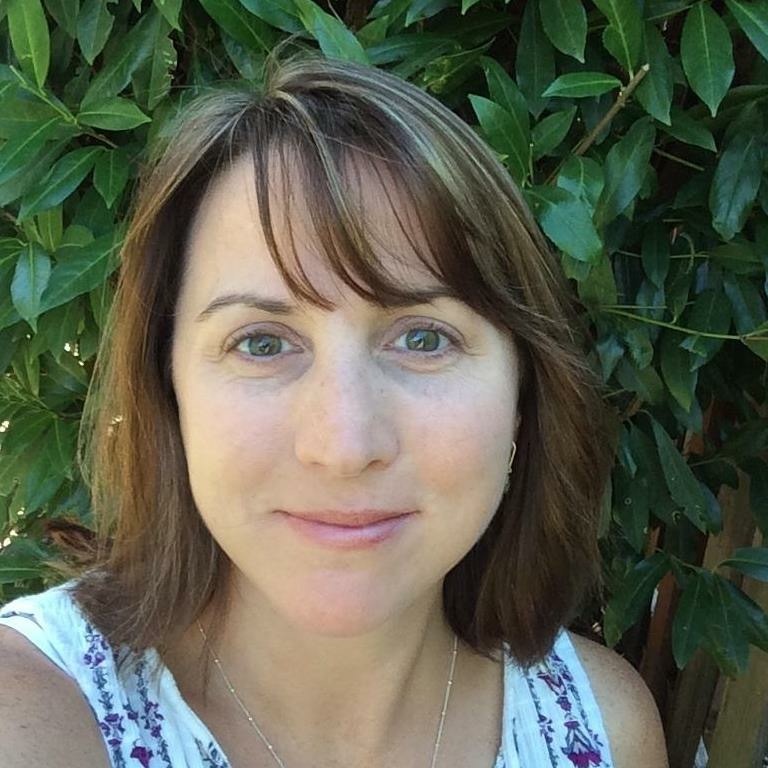 Her services include massage, pregnancy massage, and craniosacral therapy. Nanci is grateful to be doing something that she loves. She listens to your requests and incorporates those into your session. Her goal is provide you with the opportunity for relaxation and stress relief which can aid in the body's natural healing process. She really enjoys helping others find a moment to be still and listen to what their body needs. This can help restore balance both physically and emotionally. She believes that when a person feels balanced the body can function at it's best. Each session is tailored to your individual needs. For therapeutic massage, lotion is used with smooth gliding strokes. 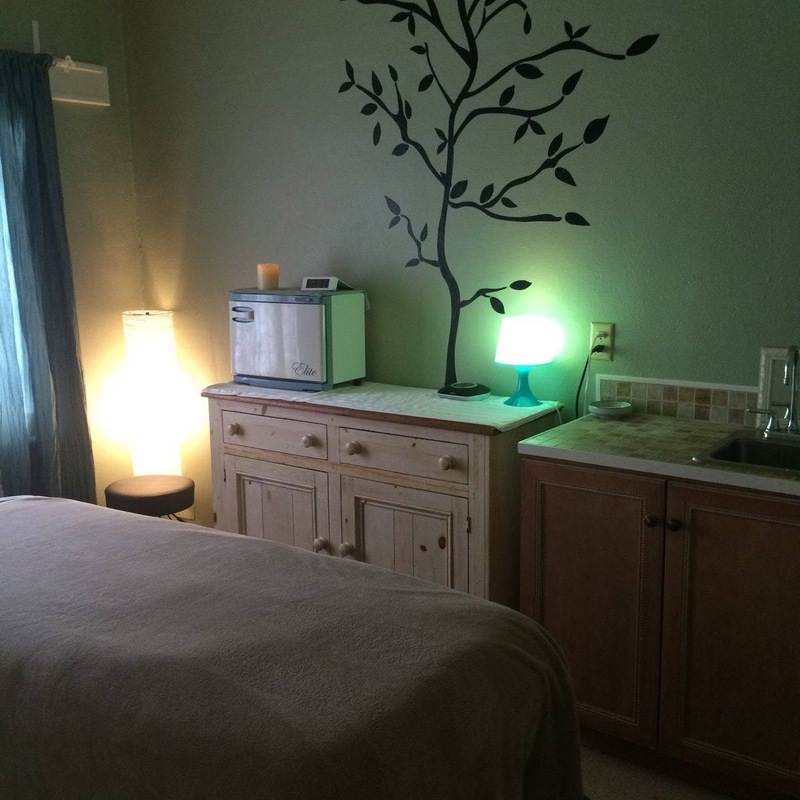 Nanci incorporates a variety of relaxation techniques like hot stone, steamed towels, and aromatherapy into your treatment if desired. For craniosacral sessions, you remain clothed. Please wear something comfortable, preferably not jeans. It is a very relaxing and noninvasive treatment that can produce profound results for almost anyone. It is helpful for chronic pain, depression, headaches, jaw pain, feeling overwhelmed and anxious, and so much more. Please feel free to contact Nanci with any questions. You can also schedule an appointment by clicking on the link below.